The Rice Lake project is an example of the diversity of services that Cementation can provide on a mine development project. 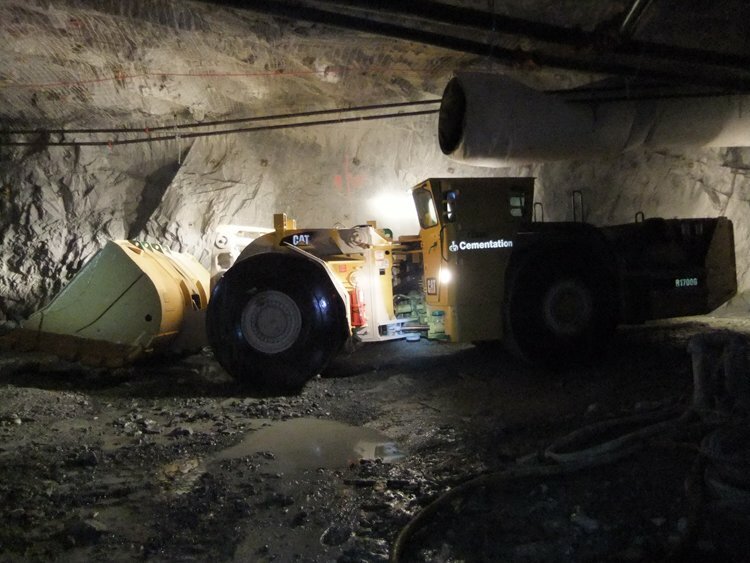 Work carried out included mechanized raising, raise boring, mine development of both lateral and ramp excavations, mine construction, and support engineering. The project is an example of safe execution of the work as well as very good performance.